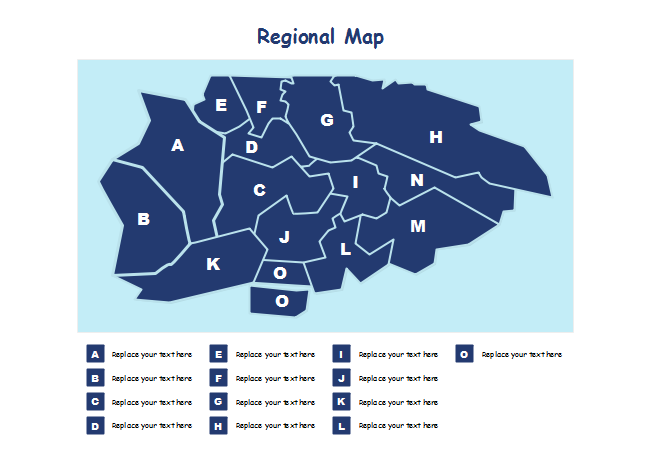 Description: This regional map template gives users a direction to draw regional maps with Edraw icon libraries. Get started quickly with an available template and customize them with resources from Edraw. Worth trying.